There is a growing acceptance of using technology to arrange a mortgage but face-to-face meetings with mortgage professionals are still important to most consumers. CMHC’s annual Mortgage Consumer Survey for 2017 shows that almost half would feel comfortable using more technology to arrange their home loan and 40 per cent would be comfortable arranging their entire mortgage online using secure tools without meeting with a mortgage professional. However, most consumers said it was important to meet with their mortgage professional when negotiating (69 per cent) and finalizing (70 per cent) their loan. The report shows the importance of a strong and user-friendly online presence for mortgage professionals as 76 per cent of consumers research their home loan online with half using lender websites and a quarter using brokers’ sites. While use of brokers has remained stable among refinancers and recent buyers since the 2016 survey, there has been a 9 percentage-point jump in renewers using mortgage brokers (35 per cent). 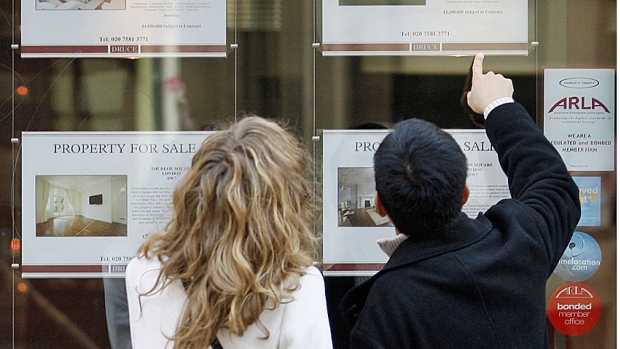 First-time buyers are most likely to use a mortgage broker (55 per cent). Getting the best deal and advice are the main reasons for using a broker and overall satisfaction with brokers remains high at 72 per cent.